EVE WinterFest Tickets Now On Sale! 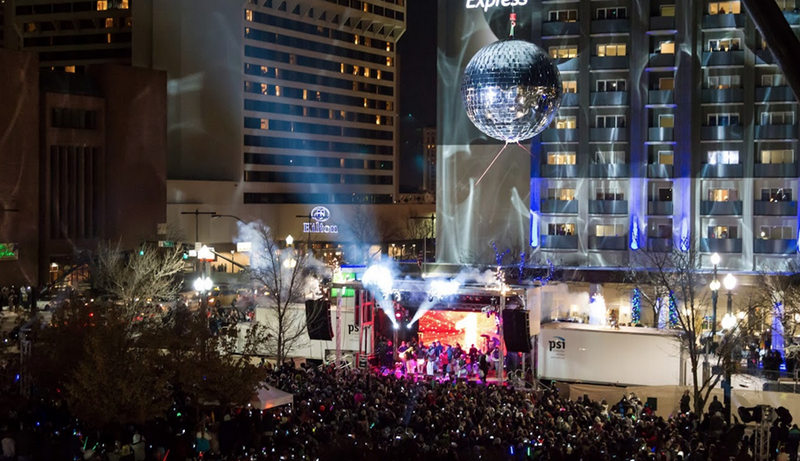 Salt Lake City comes to life with EVE WinterFest, a multi-day celebration with concerts, performances and engaging activities for kids and families. Discover everything that downtown has to offer at a dozen venues from December 26-31 with the America First All-Access Pass. Celebrate the final two nights (Dec 30 & 31) at the Salt Palace with DJs, grown-up drinks and Mirror Ball countdown. 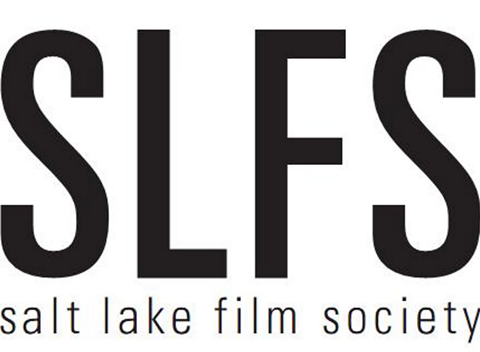 Buy tickets online now! or save $5 on multi-day passes at any America First Credit Union branch. Join Grammy nominated artist Jenny Oaks Baker along with a 60-piece orchestra led by Sterling Poulson next Monday for a FREE Christmas concert! 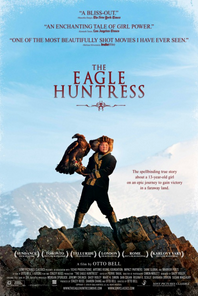 Watch the video to the right for a sneak preview or visit lhm.com to learn more. All aboard the Downtown Jingle Bus! Beginning Friday, November 25th through December 24th, downtown holiday season visitors can hop-on and off the holiday themed ride circulating between The Gateway, Temple Square, City Creek Center, Gallivan Plaza & the Capitol Theatre. Join over 1,000 Santa dressed drinkers as they give back to the community. Proceeds from participants will go directly to Toys for Tots. There will be plenty of Christmas cheer, prizes, food and more. Check out the SantaCon Facebook event to learn more and register. 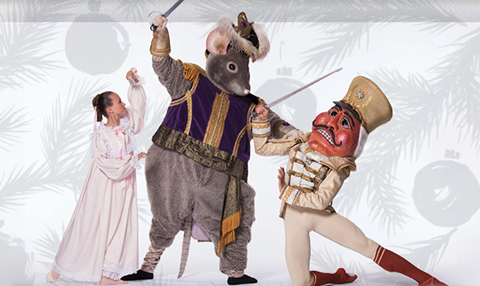 The holiday season doesn't officially start until The Nutcracker begins! This season will be the final season for the current costumes and sets to make way for a revamped look in 2017. 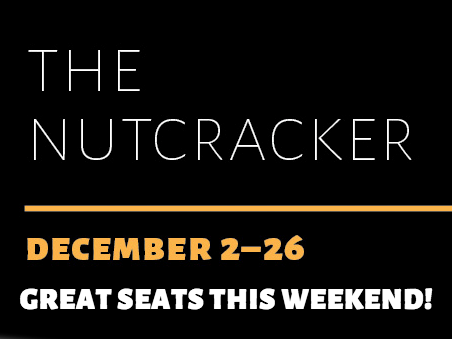 Be a part of the longest-running Nutcracker production in America.